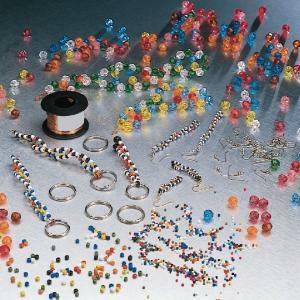 Here is a novel approach to constructing DNA models that students will love to get their hands on.Biology teacher Cathy Ross capitalized on the latest craze in bead jewelry and uses it to teach DNA structure and function.Students in her biology classes assemble earrings and key chains that represent the colorful double helix. Students enjoy creating the molecules and at the same time develop a thorough understanding of DNA structure. 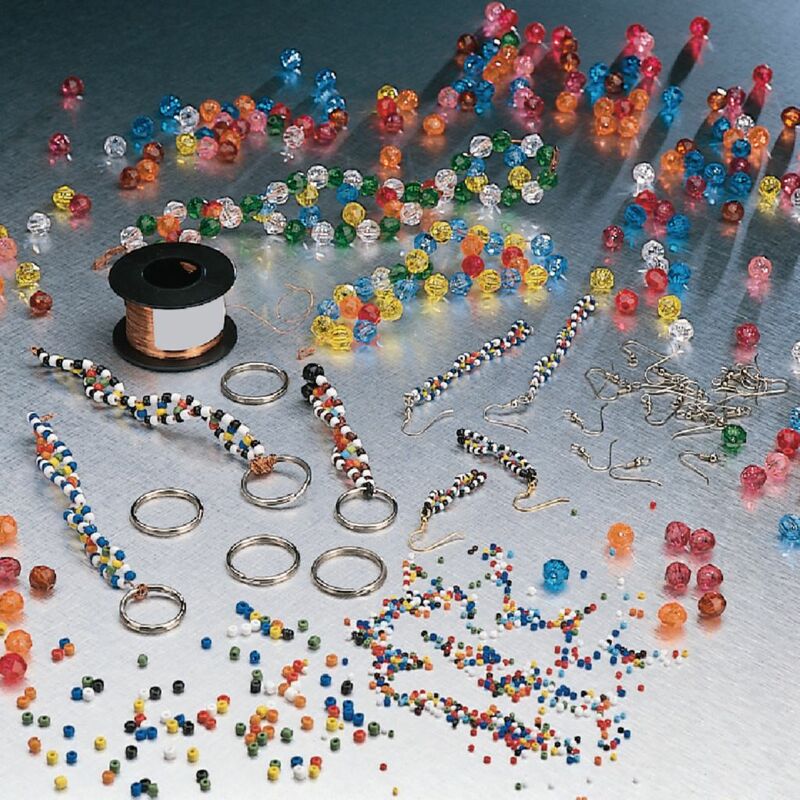 Grades 7-12, it includes colorful beads, wire, key rings, earring wire for 30 students, teacher’s overhead demonstration, student activity and instructions.